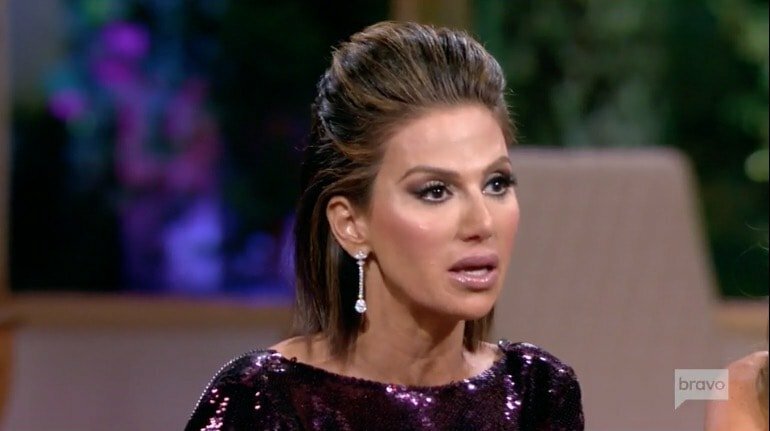 Real Housewives Of Orange County Season 12 Recap – Revisit All The Drama From Last Season! Tonight we welcome Real Housewives Of Orange County back into our collective consciousness. I may be the lone one, but I’m excited! Before moving into new dramas let’s recap what happened last season! Season 12 of Real Housewives Of Orange County certainly had its high points (Vicki Gunvalson‘s Blanket Jackson moment in Iceland) and low points (Peggy. Period.). Lydia McLaughlin returned to use free advertising for the launch of her new magazine after a long hiatus to contemplating what Alexis Jesus would do as a Real Housewife, and Vicki remained – and remained on the outs with everyone. Heather Dubrow decided she didn’t want to expose her marriage to anymore speculative gossip and quit, so instead enter: Peggy Sulahian. Someone in casting was on Vicki’s Vodka that day! Happy Friday the 13th! We have a new group of reality star sightings for you this week! Real Housewives of Atlanta star Cynthia Bailey looked younger than ever at the ATL Live On the Park Season IX: Blaque at Park Tavern event in Atlanta. Former Real Housewives of Orange County star Peggy Sulahian attended an event, along with fellow Bravolebrities Mercedes “MJ” Javid and Vanderpump Rules’ Jeremy Madix. Yolanda Hadid and Bethenny Frankel were both spotted out and about in NYC. The First Ladies of Bravo are soon to be upon us again! Bravo just announced that Real Housewives Of Orange County is coming back for season 13 with some casting surprises in store! I’m probably the last surviving Real Housewives Of Orange County fan, but oh well! 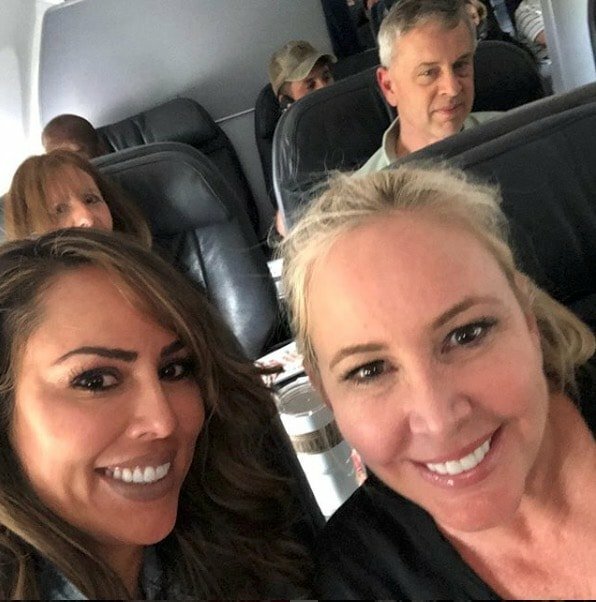 After years of toxicity I am so ready for a redemption season where Vicki Gunvalson is back in Tamra Judge‘s good graces (at least temporarily) and Shannon Beador is out on the dating scene and kicking David Beador where it counts. In the bank account, naturally! I’d also love to see the zany fun Shannon of her first season again. 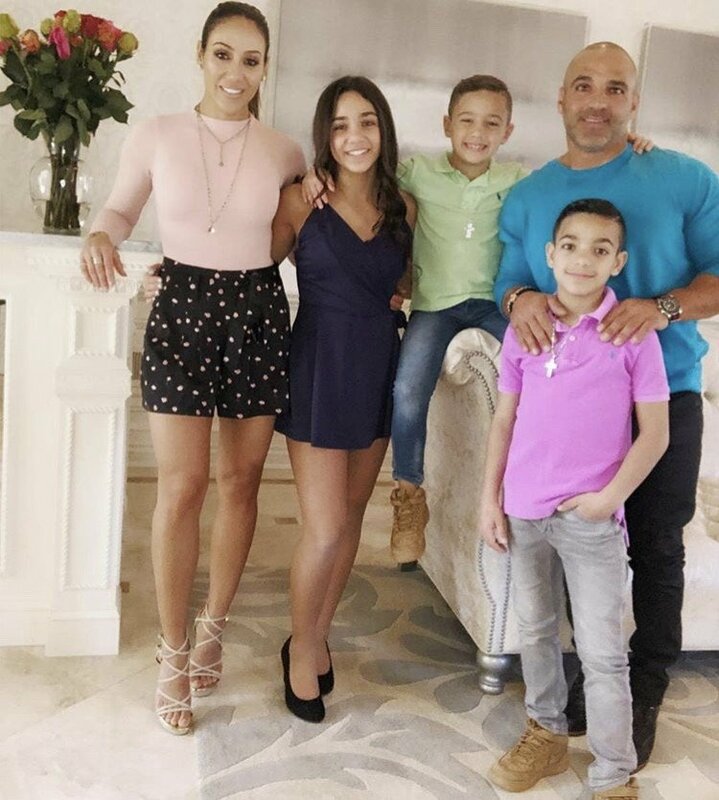 Most of the Real Housewives of Orange County fans will rejoice over this news: Peggy Sulahian will not be back next season. She seemed like a nice enough person, but she really didn’t fit in with the cast at all. That’s not necessarily a bad thing since the last season of the show was its worst one yet. Nevertheless, a cast shake up was much-needed. Peggy was not super close with any of her costars, she was not (intentionally) funny, and she just wasn’t a big hit with (most of) the fans. So did she leave the show or was she fired?